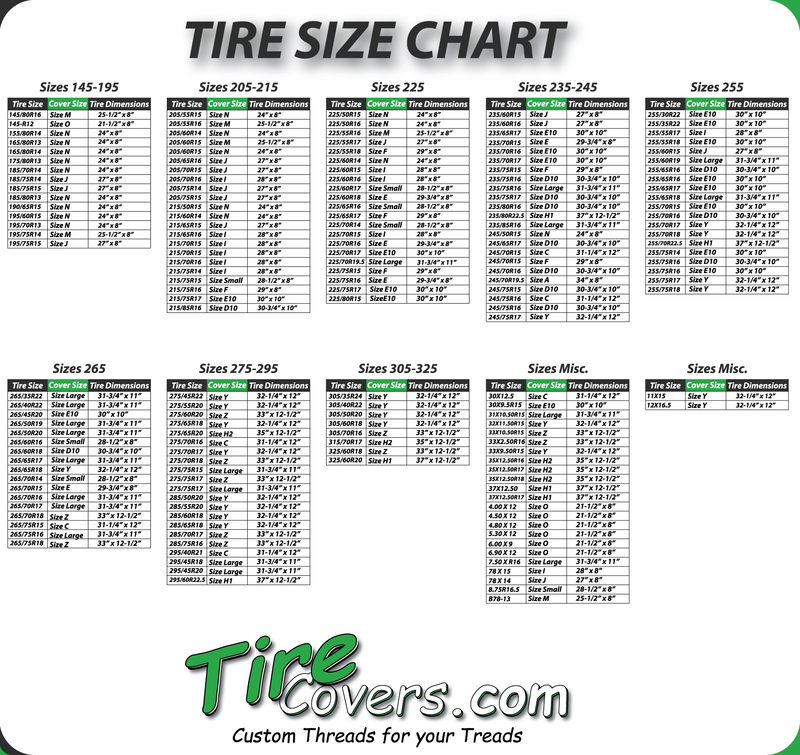 Officially licensed U.S. Military Tire Covers. We have all of the branches of the armed forces on our spare tire covers that we sell. Show your support for the United States Military with a spare tire cover for your jeep, suv, truck or trailer. God Bless America's military personnel and veterans. When you purchase a military tire cover from us you can trust that we use the best materials possible and that they are made here in the U.S.A. on demand as your order arrives at our facility. We use only approved military logos and don't alter the design in any way so that we are in compliance with licensing regulations. You won't find us altering the P.O.W. logo design in any other way than how its suppose to be represented. We respect America's armed forces entities and want them to remain as they should.